The path to becoming a teacher in Minnesota looks different today than it did a few years ago. The system that oversaw and implemented teacher licensing for the state was overhauled as the result of 2017 legislation. Effective last January, the responsibilities once carried out by the Department of Education Licensing Division were shifted to a newly formed Minnesota Professional Educator Licensing and Standards Board. During the House Education Finance Division’s first meeting of the 2019 session, Tuesday, Alex Liuzzi, executive director of the board highlighted 2018 teacher licensing data and how it is collected. Currently the unduplicated number of licensed teachers in Minnesota is 106,337, but Liuzzi notes there are far fewer teachers currently working with students. The teacher licensing overhaul was an effort to simplify the process and address Minnesota’s teacher shortage. The new four-tiered licensure system provides more pathways to licensure and is intended to open opportunities for individuals of varying levels of education, preparation and professional experience. The idea being that if an individual has years of experience as a contractor, for example, but doesn’t have a degree or advanced degree, he or she may qualify to teach a shop class – provided a variety of other stipulations and requirements are met. Data shows that between July 1, 2018 and Jan. 4, 2019 the new system has licensed nearly 3,000 teachers within Tiers 1 and 2, the more introductory levels. Currently, there are 5,238 individuals that have special permissions, or limited and provisional licenses. “Individuals of color and American Indian teachers are much more represented in special permissions, Tier 1 and Tier 2 license as well. That speaks to those being a good way to get individuals of color into the classroom and then move them up tiers,” Liuzzi said. In a memo delivered to the division, Board Chair Brian Rappe, Vice Chair Heidi Hahn and Liuzzi outline the board’s accomplishments, setbacks and goals for the coming year. preparing for the biennial Teacher Supply and Demand Report. However, there is still much to be done in 2019, including increasing support for educators, strengthening stakeholder relations and incorporating educators not often included in policy conversions. The board is also in the process of upgrading its technology to accept online, rather than paper applications, as is currently being done. Board members also noted a need for additional funding for mentorships and teacher prep programs, and emphasized a need for statute changes. 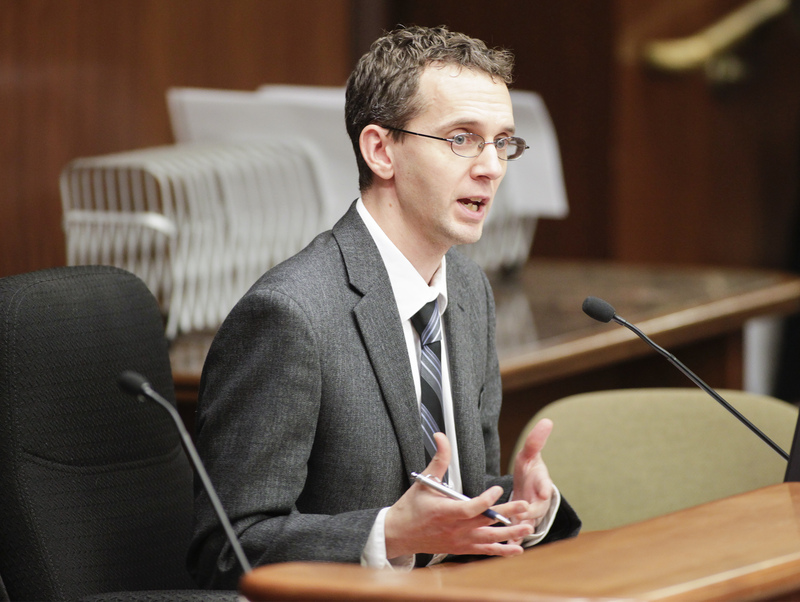 Liuzzi said the board plans to release a teacher supply report in February that will provide more detailed information on the current teacher shortage in Minnesota.